We know that sometimes you need help when buying a new heating system. 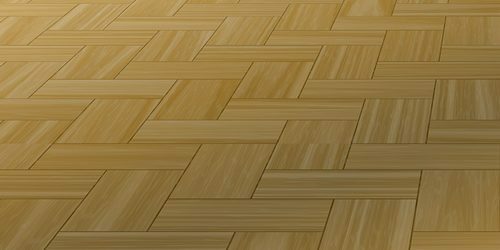 We also know the typical questions people ask when they are thinking about getting underfloor heating, so we have put together this buying guide to help you. 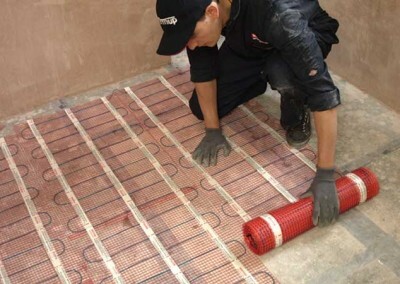 Whether you are looking to get a whole-house heating system or heat a single room, our guide tells you how underfloor heating works and how the system can help you to stay warm when it gets chilly. Underfloor heating works by producing radiant heat which is evenly distributed from the floor and warms the room from the ground up. Unlike radiators, which heat using convection where the air is circulated and heated by high local temperature. With radiant heat, comfort tends to be felt sooner and at a lower temperature. There is minimal air flow, keeping the temperature comfortable and even, everywhere in the room. 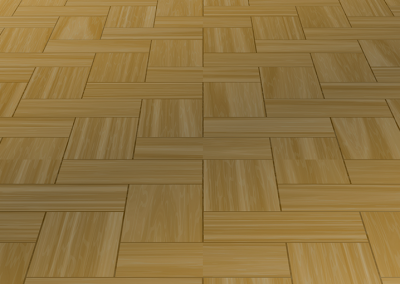 Will Underfloor Heating Heat My Room? 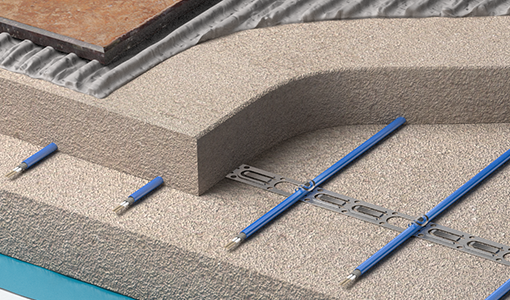 Electric underfloor heating comes in different heat outputs, with a higher wattage available in order to provide enough heat for high heat loss areas such as conservatories. 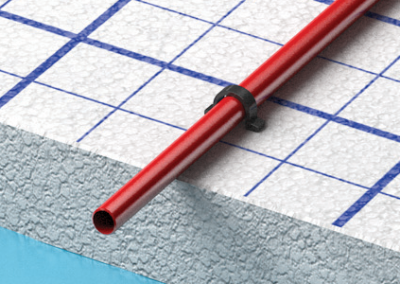 Wet underfloor heating systems usually generate 40°C to 65°C degree temperatures, and the actual floor temperature will be on average 23°C to 32°C degrees, meaning that for a high heat loss area, the temperature can be adjusted to provide a sufficient level of comfort. The heat output of an underfloor heating system needs to be greater than the heat loss of the room or area it is heating in order for the system to provide enough heat. So it is important to conduct a heat loss calculation to ensure that the system is suitable. This can be conducted by an architect or a heating engineer and will help you to choose the correct heat output for the underfloor heating system. If you are unsure of the heat loss, contact us and we will help you to choose the correct system. It is also advisable to install the system with sufficient insulation, such as insulation boards, which reduce the heat-up time by pushing the heat to the floor level and preventing heat loss to the sub-floor. There are two types of systems available: electric and warm water based underfloor heating. The former utilises electricity to heat a very thin wire, and the latter uses warm water which circulates through the heating pipe. 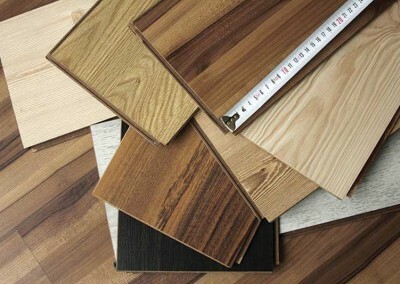 The suitability of each system depends on your project and preference. 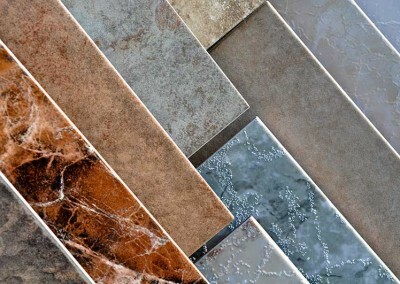 The electric system may be better for small areas such as bathrooms and renovations as it does not raise floor levels. 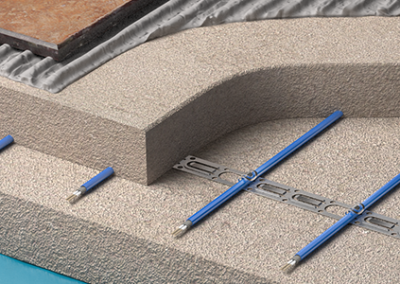 Wet systems are ideal for larger areas or new-builds as they are fitted into the structural sub-floor. 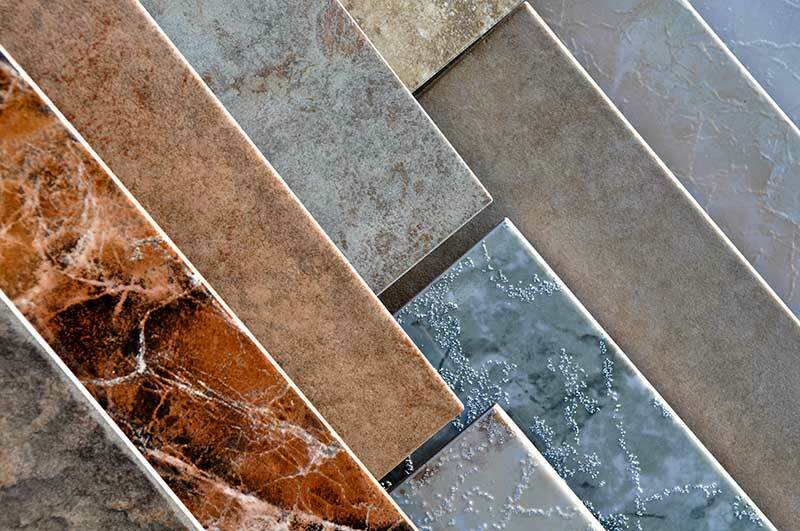 There are a variety of systems available and the underfloor heating costs depend on the running time, heat output, the size of the heated area and the system type. You will also need a thermostat to control the system which is sold separately to the heating system. To find out the cost of purchasing a system, get a quote and we will come back to you with a detailed quote to meet your requirements. The running costs are linked to energy prices, room size and height, and running time. 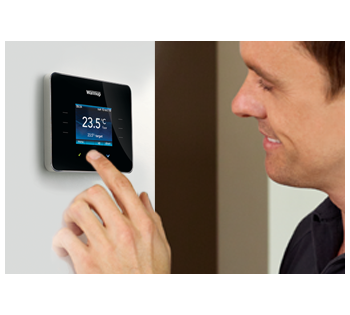 Using a smart thermostat, such as the Warmup 4iE Smart WiFi Thermostat can save you money. The 4iE can save on energy usage by suggesting smarter ways to heat your home. 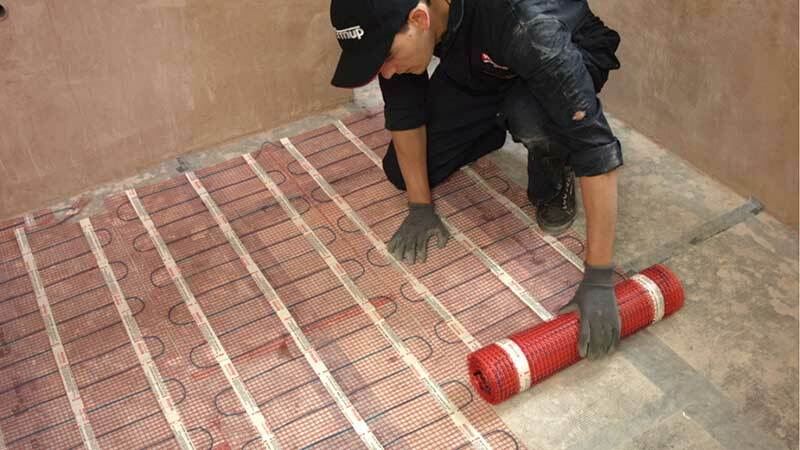 Whether you are looking to get an electric or wet system, pay careful attention to the materials the underfloor heating wire or pipe has been made of. For electric systems, fluoropolymer is a very durable material, making the wire tough yet very thin. 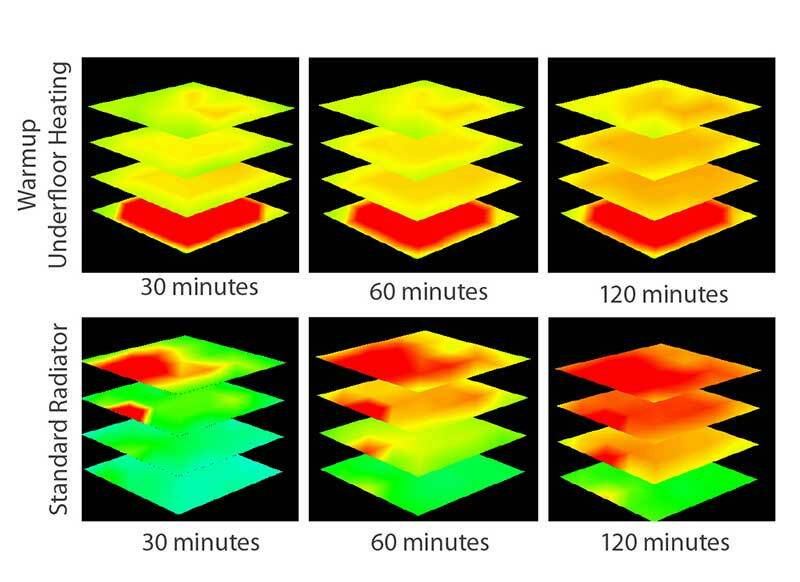 So the best electric underfloor heating systems are made out of fluoropolymer. 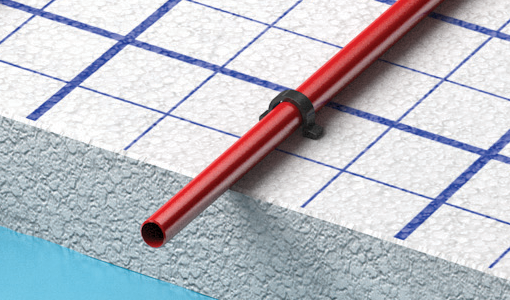 As for the pipe, 3 types are usually available: PEX-a, PE-RT and PE-RT/AL/PE-RT. We recommend the PEX-a pipe as it’s flexible, yet strong and kink resistant. The high quality of the heater and pipe is important as it will give peace of mind in knowing that the system is robust and provides worry-free heating. 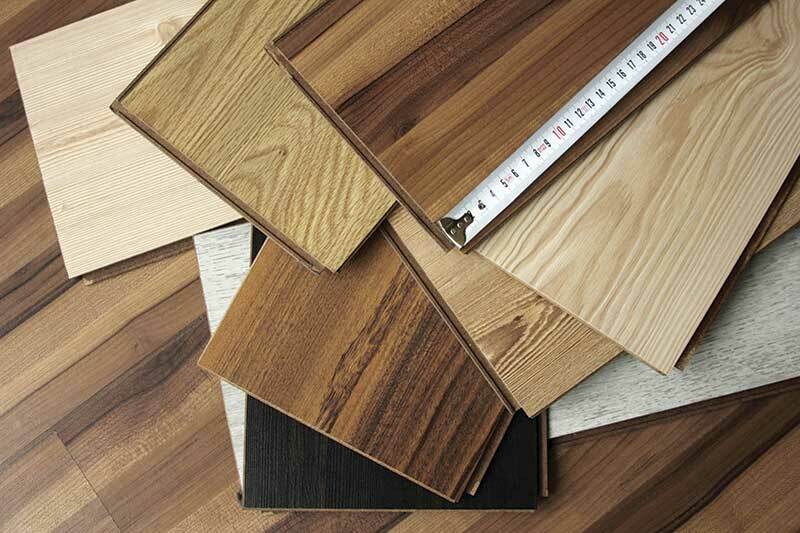 Even though underfloor heating is known for its reliability once the system has been installed, it is important to make sure your system is covered with appropriate guarantees and warranties. Should something go wrong during the installation and the heater or pipe get damaged, it is invaluable to be able to get a new system to replace the damaged one. 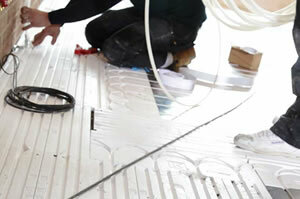 We offer a SAFETY Net™ Installation-Guarantee on all Warmup electric systems and wet underfloor heating pipe. If you or your installer accidentally damage the heating system during installation, return it to Warmup and we will replace it with another heater of the same make and model free. Additionally, we give a Lifetime Warranty for Warmup Loose Wire, StickyMat underfloor heating systems, and PEX-A underfloor heating pipe. Even though it is unlikely that you will experience problems with your system after it has been fitted to the floor, you should check that support is available if needed and we are able to assist you. 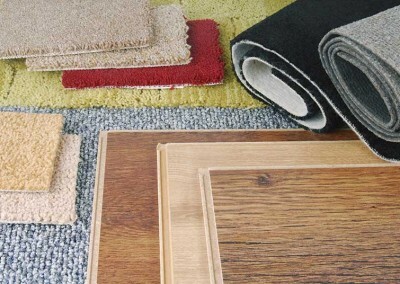 The system is suitable for use with almost any floor cover including carpet, vinyl, laminate, wood, stone, and tile. The systems can be fitted by a competent DIY person, but you can also get a professional installer to fit the system for you. Getting a new thermostat pays off, switching your old thermostat to a 4iE Smart WiFi Thermostat will revolutionise the way you see home heating. 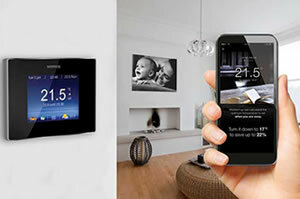 Why You Need a Smart Thermostat? Manual and programmable thermostats are still found in the market, but people are switching to a growing extent to smart thermostats that control the heating on behalf of you for their energy saving features and for their easy of use.